To Fit: Saab 900 1979 to 1993. 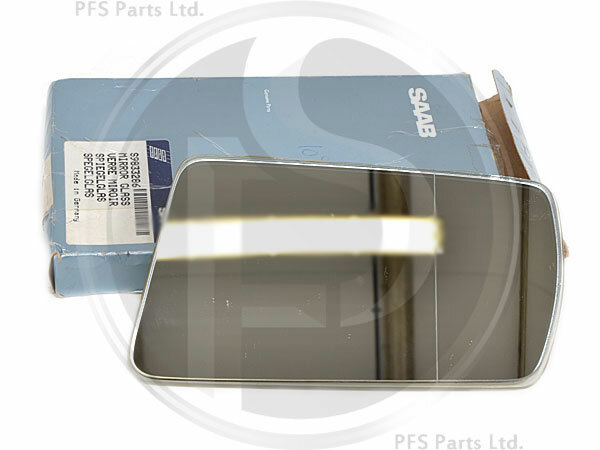 Genuine Saab wide angle mirror glass, left hand. This mirror has been discontinued by Saab, as this is the only 1 we have in stock we will not be able to offer it again once it is gone!